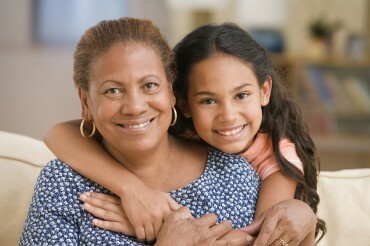 This Sunday September 9th is Grandparents Day. Signed into law by presidential proclamation in 1978, the statue marking this day lists three purposes for the designation: 1) to commemorate and pay respect to grandparents, 2) to recognize the importance that older people can have on the lives of the young, and 3) to give grandparents the opportunity to show love and support for their children’s children. 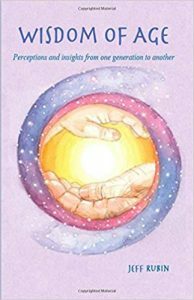 Often without warning, both grandparents and grandchildren are impacted in ways that present obstacles neither may have ever imagined. To one degree or another, it affects their social, emotional, physical, and financial well-being. Add to that the stress of gaining legal custody against the backdrop of out dated custody laws, and the change can be overwhelming. 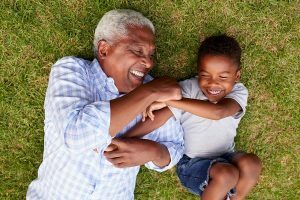 Grandparents lacking a legal relationship to their grandchildren makes them ineligible to access educational enrollment, school services; immunizations; or health care on their behalf. Others may have a legal relationship but taking on sudden caregiver responsibilities often means they do not have suitable housing. Many are in their prime savings years and rather than continuing to save, they find themselves providing for their grandchildren. For retired caregivers living on fixed income, they may not have the finances to take on the many extra expenses of raising children. Yet despite the many hardships, the rewards of raising a grandchild may even be greater. 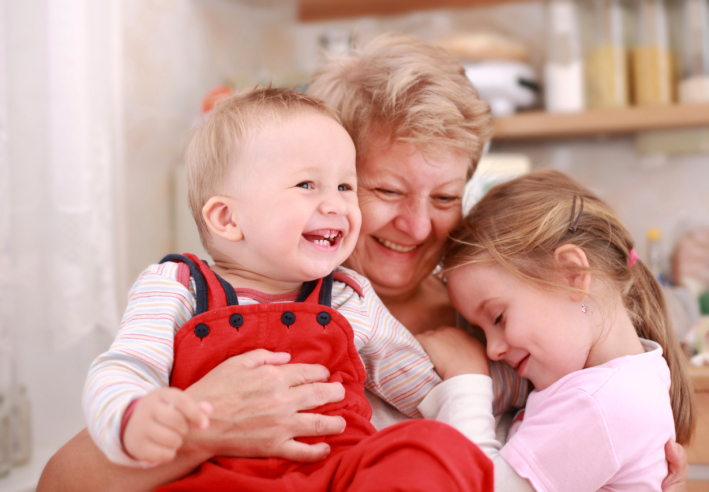 Aside from the added stability a Grandparent can bring to a grandchild’s life, many site the “special moments” that grandchildren bring into their lives. What they say most often however, is how the “smile of a child” makes it all worthwhile. An added value not often considered is the estimated $6 billion dollars that grandparents and other relatives save taxpayers each year by raising and keeping children out of foster care. Yet the type of assistance that many primary providers need is still geared towards foster care placement. 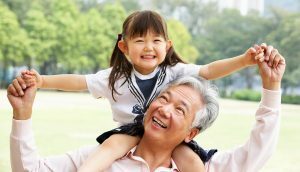 According to a report from Generations United, while all states had at least one supportive law or policy for grandparents and grandfamilies, “almost 65 percent of children in grandparent, or kinship care, live in states with only half or less of the key laws and policies designed to support them.” Our children and grandparents deserve better. 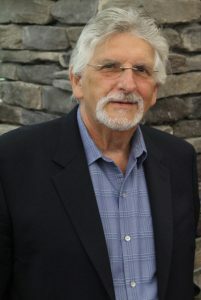 Mr. Rubin is the author of the newly released Wisdom of Age: Perceptions and insights from one generation to another. June’s Odd Holidays = School Readiness Fun and More!